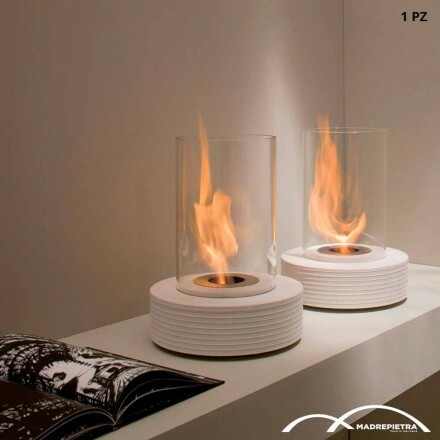 In this section of our site we wanted to group the bioethanol fireplaces. 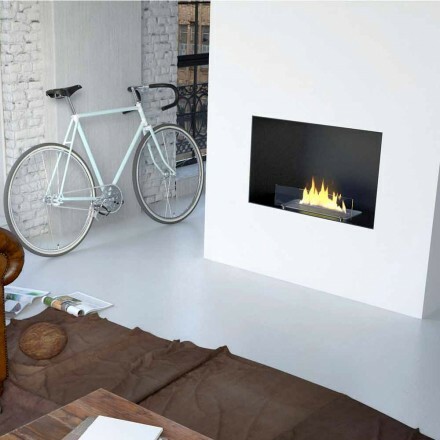 Practical fireplaces, without chimney, ideal for decorating your home with a touch of design. They are produced in Italy according to the European reference standards and use renewable fuel not to alter the ecological balance. The modern design bioethanol fireplaces of Viadurini Collezione Fuoco are born from the work and creativity of expert professionals and an important research activity. They are bioethanol fireplaces designed entirely in Italy, which represent an elegant way to tastefully furnish the home without polluting. So they are also an ecological product. These fireplaces are also proposed as design objects that embellish the environment making it unique and fascinating. Moreover they are easy to install and functional, in fact they do not produce ashes or other residues, they do not need maintenance and can be positioned anywhere in the house because they do not require flue or power systems. The bioethanol fireplaces of italian design are available in different shapes suitable for the various uses and environments of the house. 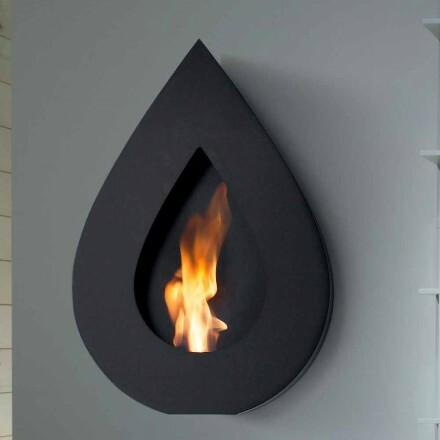 Wall-mounted bioethanol fireplaces, floorstanding fireplace and tabletop fireplaces. Choose your favorite model, we have created sub-categories to make it easier for you to find the right product for your needs. In case of need please contact us, our staff will be happy to assist you during the purchase process.